Last year, a design project made waves by documenting the history 2015/16 season with top-quality design and illustrations. Season Annual, a printed book, was created by three designers with a passion for the beautiful game. They combined their passions to create a masterpiece. Last year's project was made in collaboration with PUMA, but this year the designers are going alone and are raising money on Kickstarter, the popular crowdfunding platform. 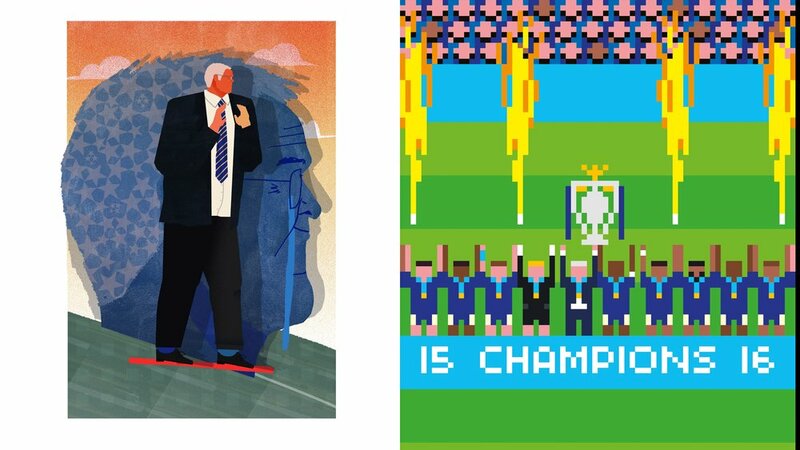 The book celebrates the Premier League through illustration, sports journalism and infographics, featuring the work of over 40 different contributors. It records the entire football season in week by week analysis, allowing fans to reminisce over the ups and downs of their team’s campaign.